Sea Harvest announces the acquisition of Ladismith Cheese in South Africa. Credit: SEA HARVEST. South African fishing and food company Sea Harvest’s wholly owned subsidiary Cape Harvest Food has concluded a share purchase agreement to acquire the entire issued share capital of Ladismith Cheese for ZAR527m ($36m). Located in the Western Cape Province of South Africa, Ladismith Cheese produces cheese that is distributed to supermarkets and major retailers in the country. For this acquisition, Sea Harvest intends to use available cash or facilities or a potential vendor consideration placing. Sea Harvest Group CEO Felix Ratheb said: “These initiatives should assist us in delivering margin enhancement. The acquisition of Ladismith Cheese is said to be in line with the company’s objective. Sea Harvest recently received approval from the Competition Tribunal to acquire the fishing business of Viking Fishing Holdings. 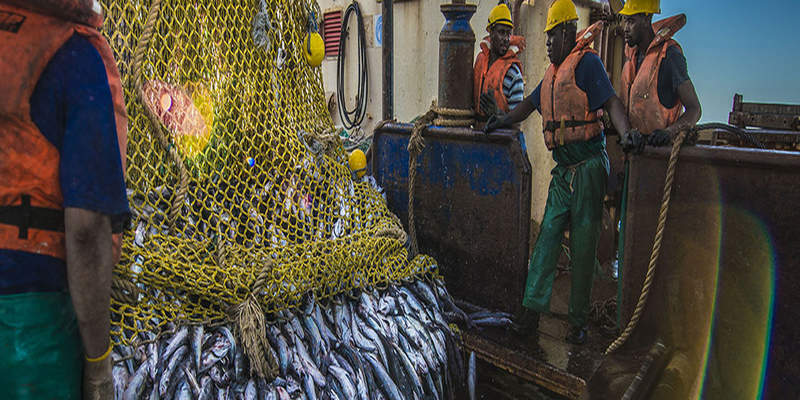 The competition authorities have cleared the acquisition after the transaction was approved by the Department of Agriculture, Forestry and Fisheries (DAFF) in terms of the Marine Living Resources Act 18 of 1998. Ratheb further added: “Ladismith Cheese exhibits strong fundamentals. It is a profitable, branded fast-moving consumer goods food manufacturer of significant scale in the food and agricultural sector.